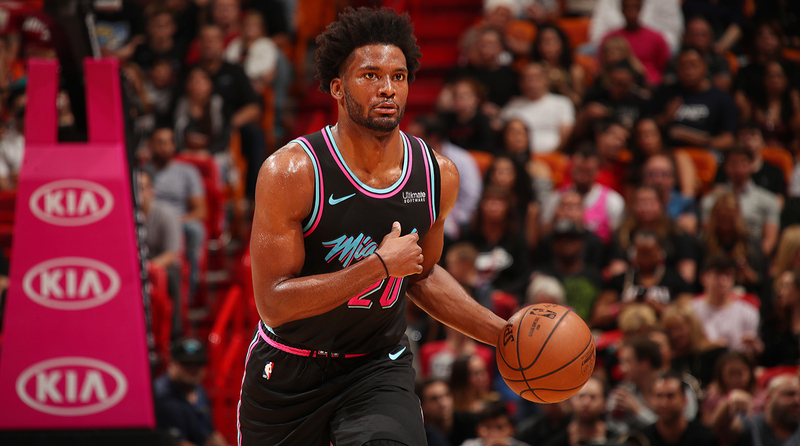 Can Justise Winslow Change the Heat+IBk-s Ceiling? The former Duke star has taken off since taking over as point guard in Miami. How will his development affect the Heat+IBk-s future plans?